A New Release Coming Soon! 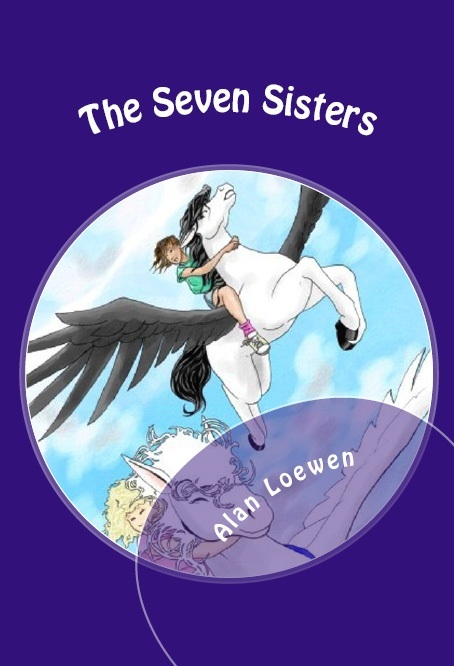 My children's novella, The Seven Sisters is slated for quick release. And here's the cover with an illustration by the multifaceted, unbelievably talented Jordan Peacock!